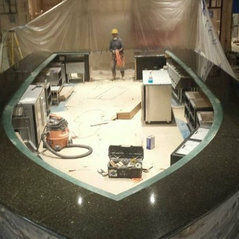 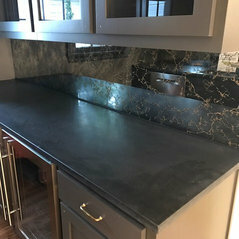 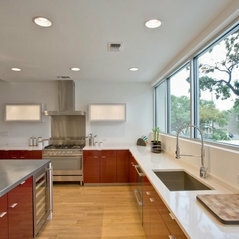 Granite marble and quartz countertops. 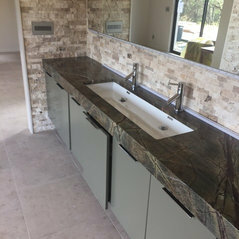 We also carry an extensive line of porcelain, travertine and mosaic tiles. 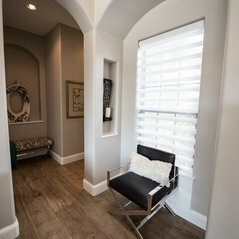 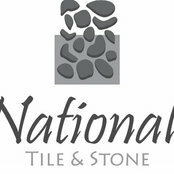 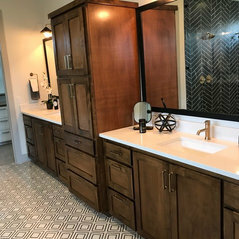 I'm a builder and have used National Tile & Stone on several homes over the years in the $1m-$1.5m range. 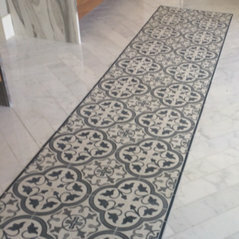 They always deliver great results and are priced well.